Friday, March 22, 2013 . 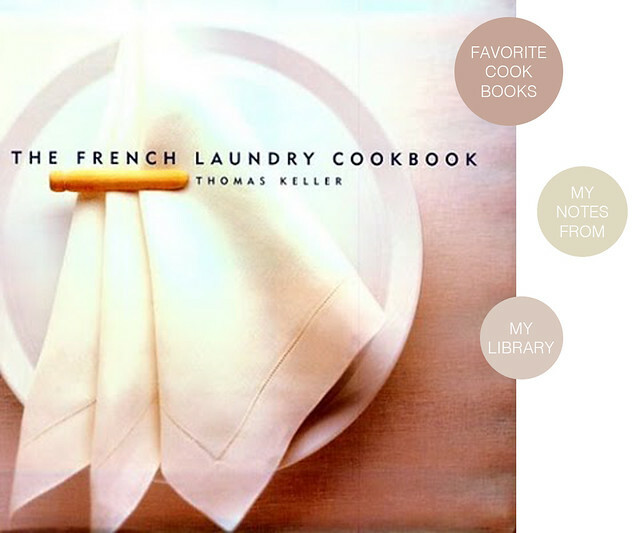 This book by Thomas Keller should come with a warning label, well actually 2. 1.WARNING: This book is so beautiful that it may hurt your eyes. 2. WARNING: This book is for the more experienced cook. The first warning out weighs the second warning. I had to buy this cookbook to add to my cookbook collection as soon as it came out. I wanted to go over it with a fine tooth comb. 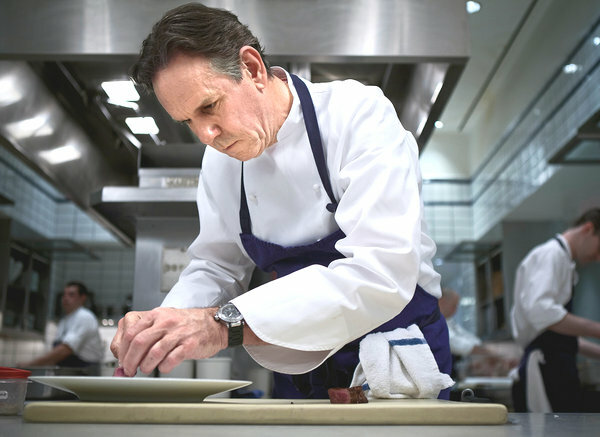 If you have ever read anything about Thomas Keller you know he’s very OCD [you know I love that] and a beyond perfectionist. So I knew this book would be the most amazing cookbook in my collection, and it is. A year after I became the proud owner of this cookbook. I had the opportunity to cook recipes from it in Napa at the Culinary Institute of America during a professional course I was taking. Since I had read the book cover to cover and attempted several recipes I felt confident I could complete my assignment. I was paired with a young chef from Google [ yes that Google] apparently they have a great food program on the Google campus and this young lady was part of that crew. I loved being paired with her as she and I had different strengths and approaches. We had a blast and knocked it out of the park. Yay us! Enough about me. Get this book. Even if you don’t cook out of it, it’s the most beautiful book ever, it will hold up until the end of time, a classic beauty. I do encourage you to try the recipes. Here’s one of the recipes we made at the CIA, give it a whirl and let me know how it goes. Preheat oven to 375 degree F. Brush 2 silpats with clarified butter and kosher salt. Match up mandolin-sliced band-aid shaped potatoes with chive in the center of each one. Remove air pockets from each raw chip. Top with the second silpat, butter side down and top with second sheet pan. Bake 20-25 minutes or until golden brown. 8 large eggs (with the paper egg carton) for the serving pieces. Only 2 eggs used in the custard itself. Reserve the other eggs for another use. Heat the milk and cream. When it boils remove from heat. Turn on a blender and pour in the dairy mixture. Add the truffle Oil and the 2 reserved eggs, salt and white pepper. Strain through a chinois into a pitcher. Let the custard sit and skim off any foam. Fill each egg shell _ full with custard mixture. Put egg carton into pan and fill pan with hot water 2/3 of the way up the eggs. Cover the pan and bake 40-45 minutes or until the custard is set. The finished eggs may be kept in the water, in a warm place, for 2 hours. Place the custard filled eggshell in an egg holder (or mound kosher salt or sel Gris or fleur de sel onto a small plate and put the eggshell in the salt, standing up). Put a little of the truffle ragout on the top of the custard and season with trufffle oil (optional) and salt and white pepper. Just before serving, stick the chive chip in the custard. I will say I had the great pleasure of dining there with my husband a few years ago and it truly was a highlight culinary experience. It’s not overrated, it’s the most amazing place in America. 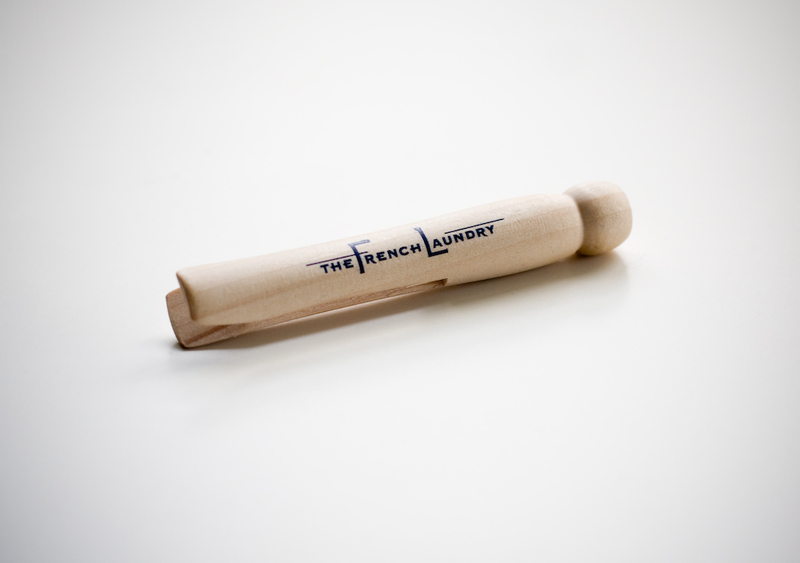 If you can go, well go to the French Laundry! In the meantime make a note and get this book.